Network upgrade, email and file archiving, Exchange DR, unified communications, automation of key applications and infrastructure platform, security and lower cost development test environments. We have an ongoing focus on unified communications, business applications and mobility projects. DATACOM IS NOW the largest IT services provider, including business consultancy, in New Zealand, according to IDC’s latest market analysis share. The company, with headquarters in New Zealand and offices across the Asia Pacific region, was cited for its strong representation across systems integration, IS outsourcing and application management. This has led to a strong customer base across government, commercial, communications, media and finance sectors. As a company of technologists, Datacom says its IT roadmap is developed by sector experts in consultation with its business across the Asia Pacific organisation. 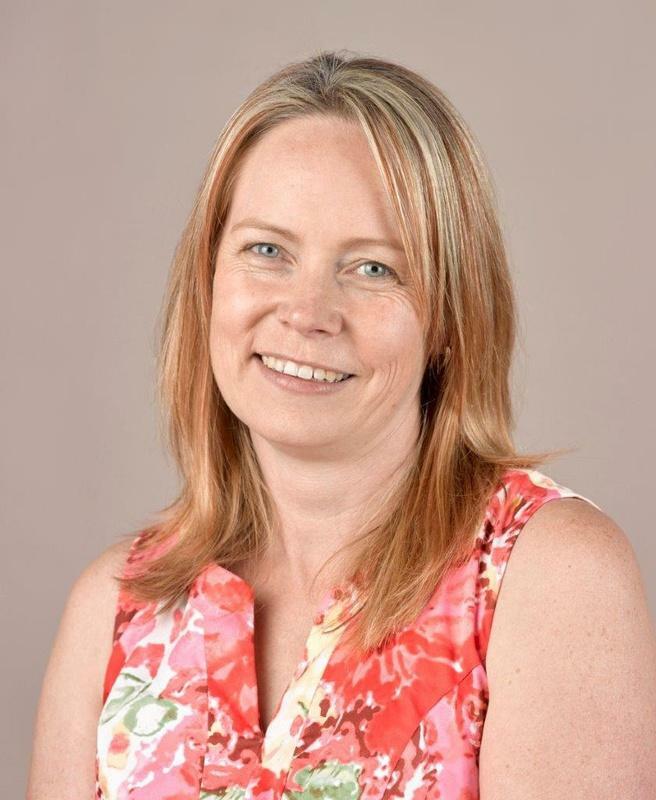 In New Zealand, CFO Selina Omundsen coordinates and leads internal IT delivery in order to support business efficiency, growth, security and collaboration goals. Across the region, Datacom has some 4,000 staff. The NZ ICT team of seven works with some 2,725 local staff. Omundsen says over the past year, major ICT projects that delivered the biggest improvement to the organisation were network infrastructure upgrades (wireless), security, DR for the existing intranet and a cloud-based company wide intranet. “We have an ongoing focus on unified communications, business applications and mobility projects,” says Omundsen. As part of Datacom’s own internal drive to digital transformation, it has launched its own social intranet called Datacom Unity. “This platform unifies over 4,000 employees across NZ, Australia and Malaysia and the Philippines,” says Omundsen. The platform will also be among the many services Datacom offers to customers. Continuing a trend for the past four years, Datacom’s ICT team will increase budgets, team members and projects in the next 12 months. Its new projects include Windows 10 SOE, Offi ce 2016, Skype for Business, with server and Exchange 2016 (cloud hybrid).